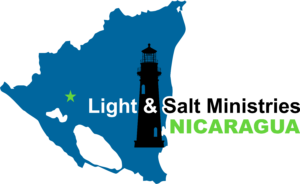 Disciple, help, train, and empower Nicaraguans to break their cycles of mental, spiritual, and physical poverty. Provoke a reform in Nicaragua through Christian education and poverty relief. 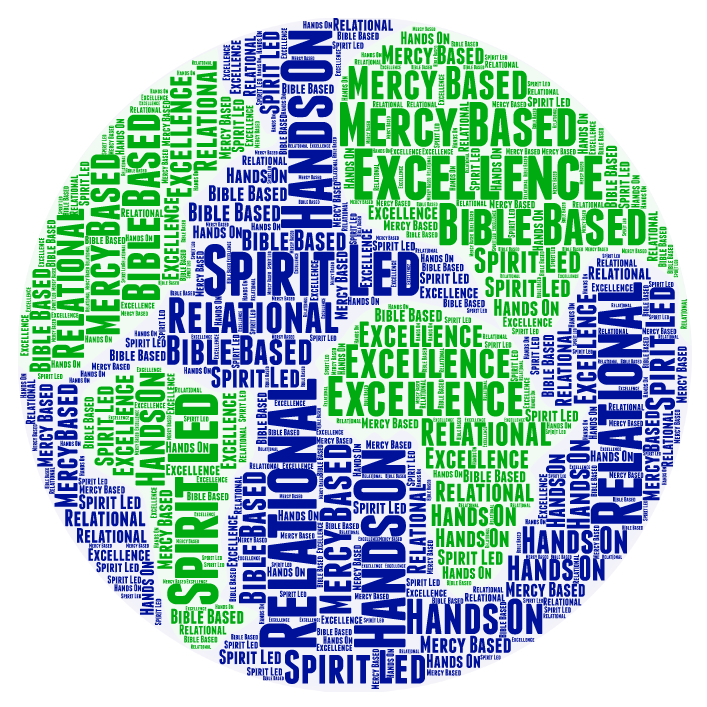 Relational, Mercy based, Bible based, Spirit led, Hand on, Excellence. Jesus Christ – is the “LOGOS”, The Word, above all things (worldy intellegence, philosphy, reason etc). 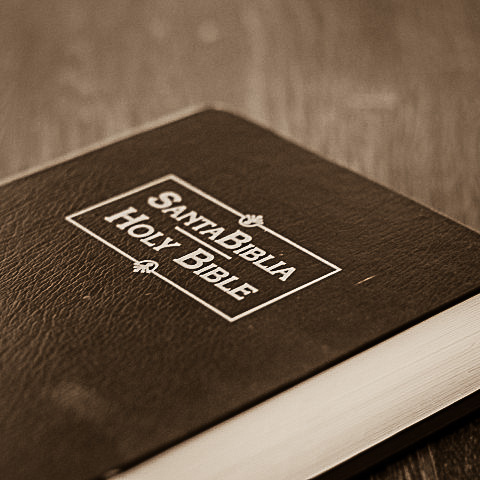 (John 1:1, 1:14), and the very center of the of The Gospel. The Deity of God – The Holy Spirit, like the Father and the Son are equals. Each has a will, can grieve, love, hate, and is worthy of all worship and honor. (John 5:26) And, that the ministry of the Holy Spirit is to lead us to repentance, convict men of their sins, indwell the believer, guide, instruct and empower. The Atoning Sacrifice (of Christ) – and His bodily resurrection, paying the price of sin and so reconciling us with God as the one and only sufficient Mediator and Savior of the world. – The justification of sinners solely by the grace of God through faith in Christ. The Ascension to the Father and in the Visible Return of Christ – to raise all people to judgement and bring eternal life to the redeemed and condemnation to those who have denied or refused to confess His name. (Rev 21:1-8). He will establish a new heaven and new earth below His government. (Daniel 2:44, 7:13 &14). Linda Stirling; Retired Occupational & Physiotherapist & LASM Supporter. Fort St. John, B.C.